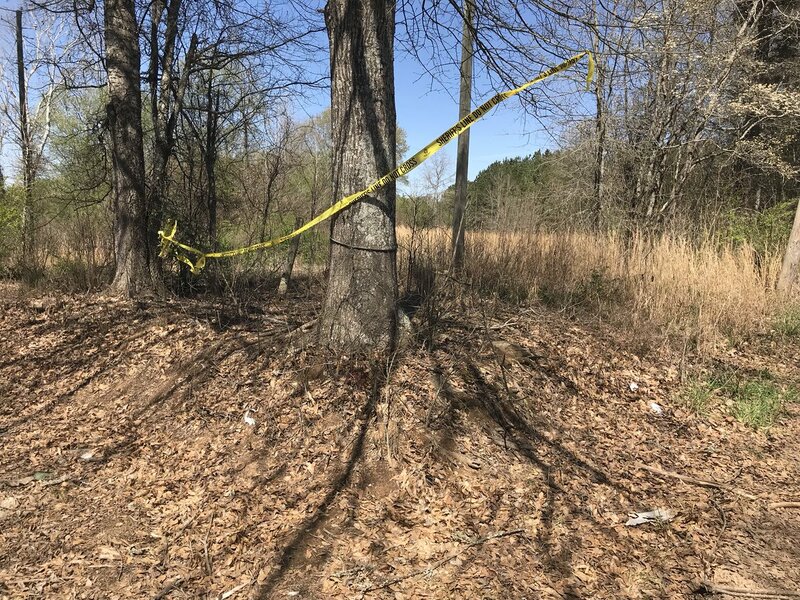 On March 28, 2018, about 1223 central daylight time, a Cessna R182, N3167C, was destroyed when it impacted terrain shortly after takeoff near Ashville, Alabama. The private pilot was fatally injured. The personal flight was conducted under the provisions of Title 14 Code of Federal Regulations Part 91. Visual meteorological conditions prevailed and a visual flight rules flight plan was filed for the flight, which departed Northeast Alabama Regional Airport (GAD), Gadsden, Alabama, destined for Louis Armstrong New Orleans International Airport (MSY), New Orleans, Louisiana. According to preliminary review of air traffic control audio information obtained from the Federal Aviation Administration (FAA), the airplane contacted Birmingham-Shuttlesworth International Airport, Birmingham, Alabama, shortly after departure. The pilot reported he was "7 miles south of the airport and climbing through 700 for 2,500," and requesting flight following. The airport tower controller gave the pilot a transponder code and the pilot advised the code was "in the box." There were no further communications with the pilot. The pilot was reported missing by family members when he did not arrive at MSY. An alert notice (ALNOT) was issued and the Air Force Rescue Coordination Center alerted the Civil Air Patrol (CAP) to the missing airplane. The CAP began a ground and air search on March 29, which was limited due to poor weather conditions. On March 30, about 1815, a CAP airplane spotted the wreckage and guided ground crews to the location. The initial tree impact occurred on flat heavily wooded terrain at an elevation of about 525 ft. The trees that were impacted were approximately 50 ft tall. The wreckage path was about 200 ft long, the main wreckage came to rest on a heading of 210°. Approximately 15 ft beyond the initial tree impact was an additional tree strike, with a portion of a wing strut in the top branches. A portion of the right elevator was located in an adjacent tree about 40 ft high. All flight control surfaces were located at the accident site. The main wreckage was about 140 ft from the initial tree strike and consisted of the cockpit, portions of the fuselage, wings, and empennage. Sections from the top and bottom of the fuselage, cockpit instruments, and the cockpit panel were located along the debris path. The three-bladed propeller was located about 20 ft from the main wreckage; the propeller was separated from the engine, two of the blades remained attached to the propeller hub and the hub remained attached to the propeller flange. The separated blade was found adjacent to the main wreckage. The engine was separated from the airframe and located the furthest from the initial tree strike. In addition, several pieces of the impacted tree exhibited approximately 45° angle cuts. The four-seat, high-wing, retractable-gear equipped airplane was manufactured in 1978. It was powered by a Lycoming O-540, 235-horsepower engine. The pilot held a private pilot certificate with an airplane single-engine land rating. His most recent FAA third-class airman medical certificate was issued on May 30, 2017, with the limitation, "Must have available glasses for near vision. Not valid for night flying or by color signal control." At that time, he reported 425 total flight hours. At 1156, the weather conditions reported at GAD included, wind from 210° at 11 knots gusting to 17 knots; visibility 10 statute miles; few clouds at 4,000 ft; temperature 24° C, dew point 16° C; and an altimeter setting of 30.09 inches of mercury. ST. CLAIR COUNTY -- The pilot who lost his life in a plane crash in northeast St. Clair County served in the “Pilots N Paws” Pet Rescue Service. “He got his license so he could transport pets from one shelter to another, so they could be adopted,” said 1st Lt. Cindy Collette of the Civil Air Patrol. She said the victim, identified by authorities as Brett James Leistyna, 52, of Los Angeles, loved to fly and apparently loved and cared about animals. “I think that’s speaks a lot about who we were searching for,” Collette said. She said there was not an animal on board the plane at the time of the crash. Collette said Leistyna was on his to New Orleans on a business trip. St. Clair County Coroner Dennis Russell said Leistyna’s body was recovered Saturday morning in a wooded area in northeast St. Clair County, near the Etowah County line. Russell said it took 10-15 minutes to reach the crash site by all-terrain vehicles or ATVs. Russell said the victim died on impact. He said the body was sent to Alabama Forensic Sciences in Huntsville for positive identification. Russell said parts of the Cessna 182 was scattered throughout the wooded area. A Cessna 182 is a four-seat, single-engine, light plane. Russell said the victim had his pilot’s license for about two years before the fatal crash. Collette said working from witness accounts and tips, the Civil Air Patrol was able to narrow the search area. She said the plane was spotted from the air by a Civil Air Patrol fixed-wing aircraft, which guided ground crews to the crash site Friday. 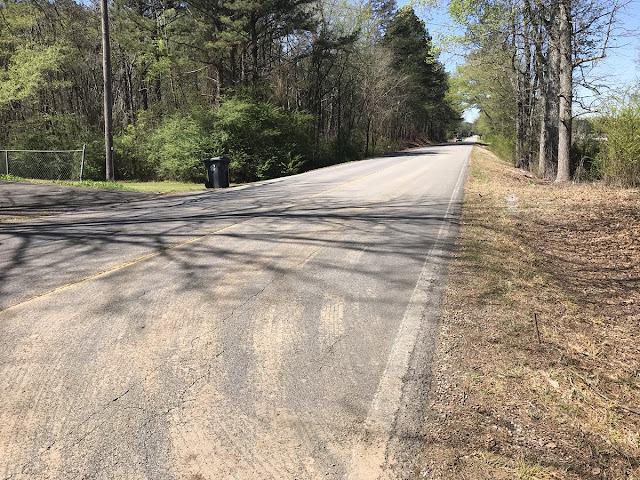 Collette said the crash scene was turned over to the St. Clair County Sheriff’s Office, the Federal Aviation Administration and the National Transportation Safety Board. St. Clair County Assistant Sheriff Billy Murray said the downed aircraft was located in a remote location at around 6 p.m. Friday. Collette said the plane left the Gadsden Regional Airport around noon Wednesday, but air traffic controllers at the Birmingham Shuttlesworth Airport lost contact with the plane shortly after takeoff. Collette said the Civil Air Patrol had two fixed-wing aircraft involved in the search, and an Etowah County helicopter also assisted. There were also three ground crews involved in the effort. 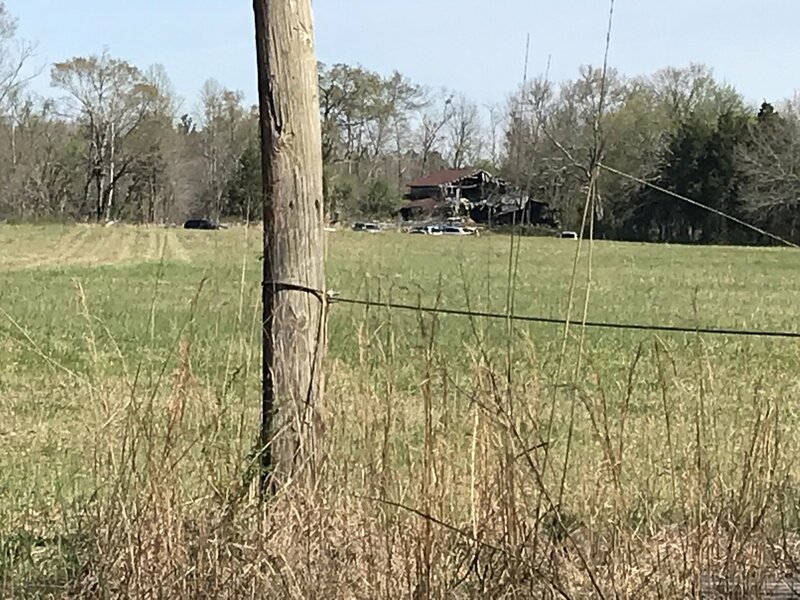 ST. CLAIR COUNTY, AL (WBRC) - We're learning more about the fatal plane crash in Saint Clair County. The pilot, now identified as Bret James Leistyna, 52, died in that crash. One woman said she may have seen the plane before it went down. Kay Garrett is still not exactly sure what she saw Wednesday morning. "Nothing like that," she said. "It just looked weird and odd." She lives on Straight Mountain on the St. Clair County and Blount County line. She said when she went outside that morning, she saw what looked like a ball of fire. "It started falling and it went a third of his house down, and it blocked my view," said Garrett. News broke Friday that about 20 minutes away from Garrett's home, the St. Clair County Sheriff's Office found the wreckage of a plane just north of Ashville. 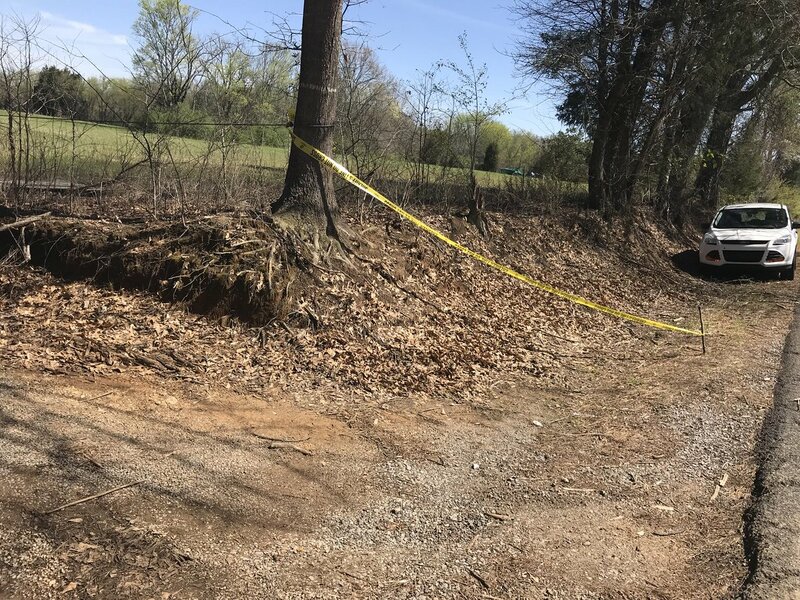 NTSB investigators said the plane, a Cessna 182, crashed shortly after taking off from Gadsden's North Alabama Regional Airport Wednesday, killing the pilot Leistyna from Los Angeles. Chief of Media Relations NTSB Chris O'Neil said, "Our investigator intends to remain on scene through the remainder of the day. The aircraft is scheduled to be recovered on Monday." Garrett only learned of the plane crash Saturday morning. "I wish I called sooner, 911 or the Sheriff's Department," she said. And while Garrett is not 100 percent positive what she saw was in fact the plane, NTSB investigators are eager to hear from her and any others who may have seen something. "Certainly, if anybody in the area saw something, heard something, has a photo, has video, or thinks they have information relevant to the investigation, we would certainly love to hear from them," said O'Neil. The NTSB said they will publish a preliminary report within the next two or three weeks with a summary of facts they've been able to get up until that point. A fatal crash investigation could take 12 to 24 months. Any updates on accident and how this may have happened.. Report filings etc..? Thank you.